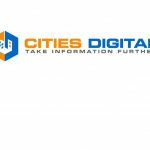 Laserfiche is proud to announce that 19 of its customers have been named Top Digital Cities by e.Republic’s Center for Digital Government and Digital Communities Program! 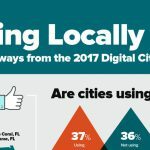 The Center’s 2011 Digital Cities Survey determined the winners based on how effectively the municipalities used technology to create operating efficiencies and realize strategic objectives. Nearly half of the recognized cities rely on Laserfiche to improve customer service while reducing costs. 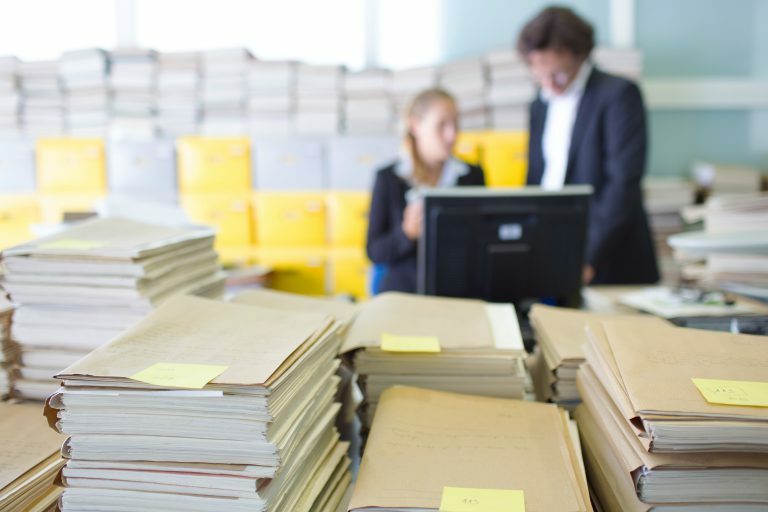 iscover everything you need to know to find the right document management software for your office.